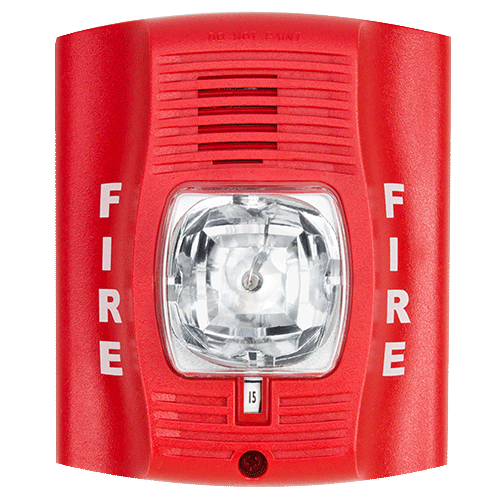 We design, install, monitor and maintain fire alarm systems that not only meet or exceed local and national life safety and property protection codes, but meet our customers needs as well. We do this for residential, commercial, and industrial facilities. 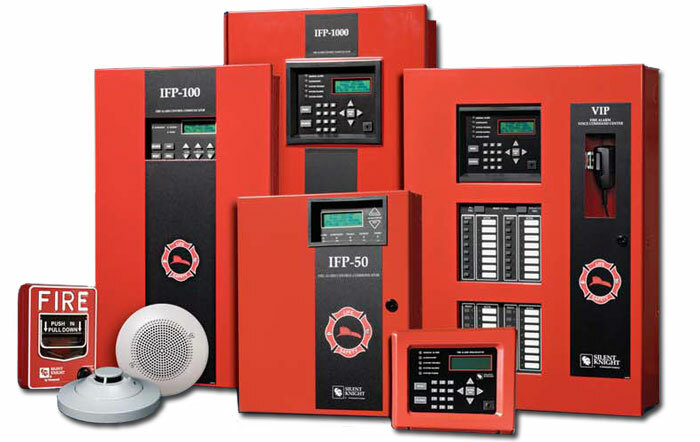 We are a distributor integrator of Farenhyt fire alarm panels, we are also certified to work on Fire Lite, Silent Knight, and Vista fire alarm panels. With our experience and knowledge we can design and install the right product for your specific application and budget. In addition standard fire alarm systems we can also design a voice evacuation/mass notification system for commercial facilities.